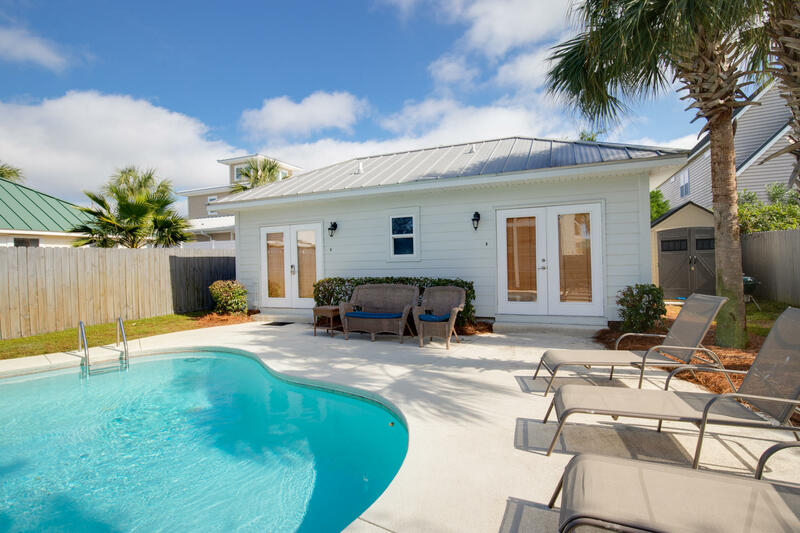 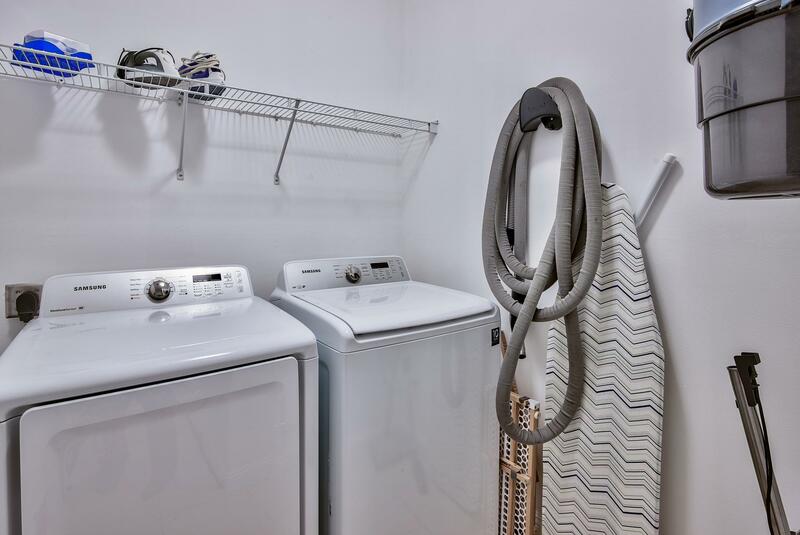 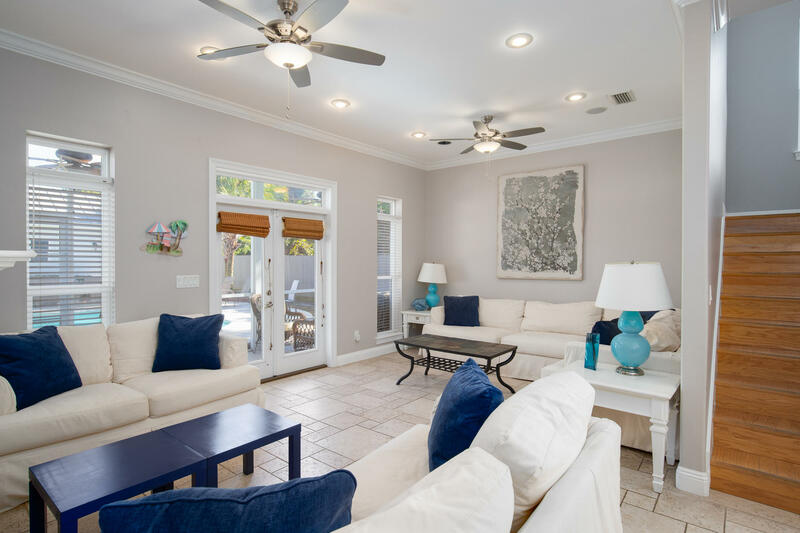 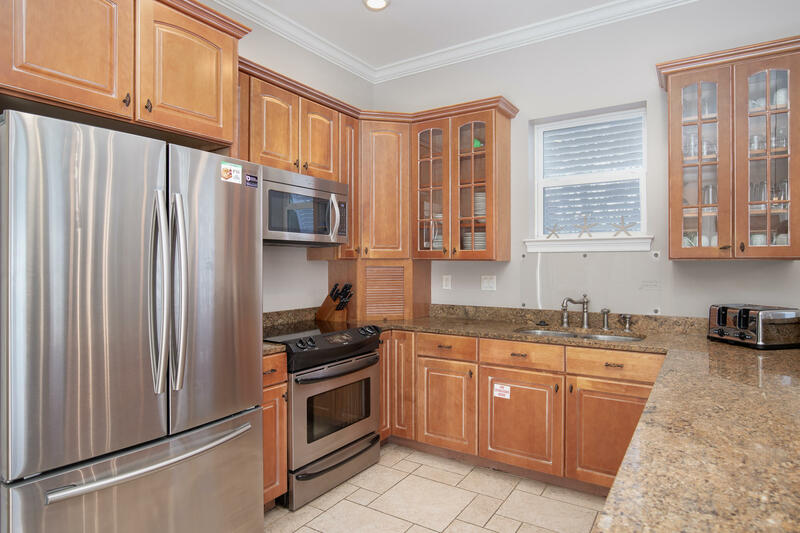 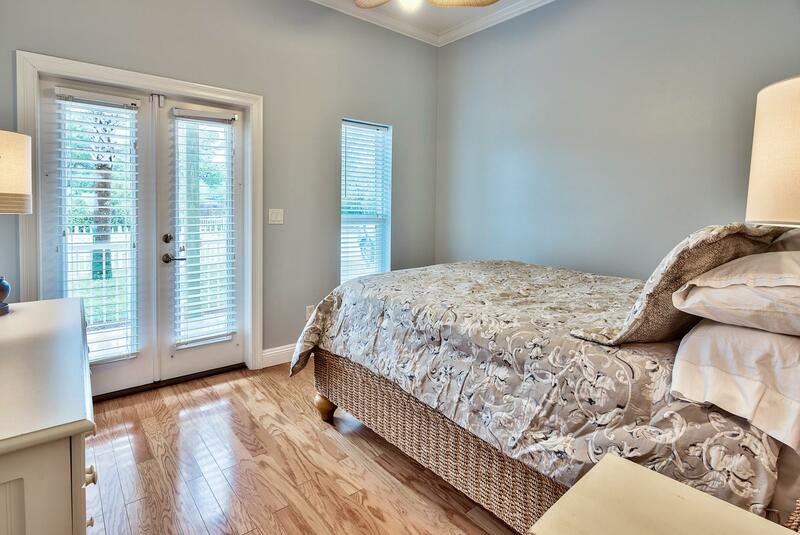 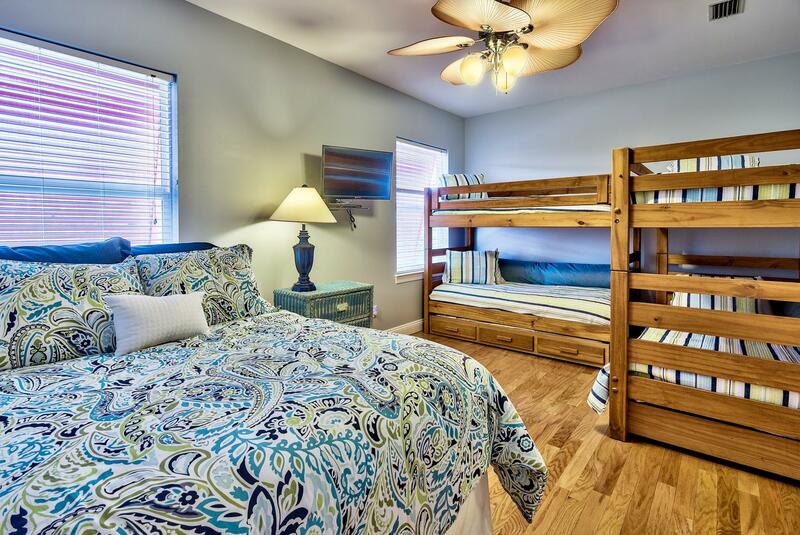 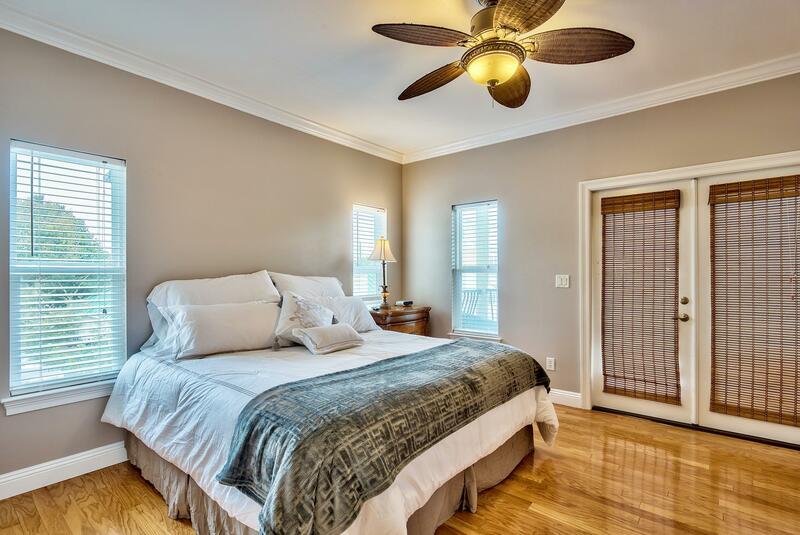 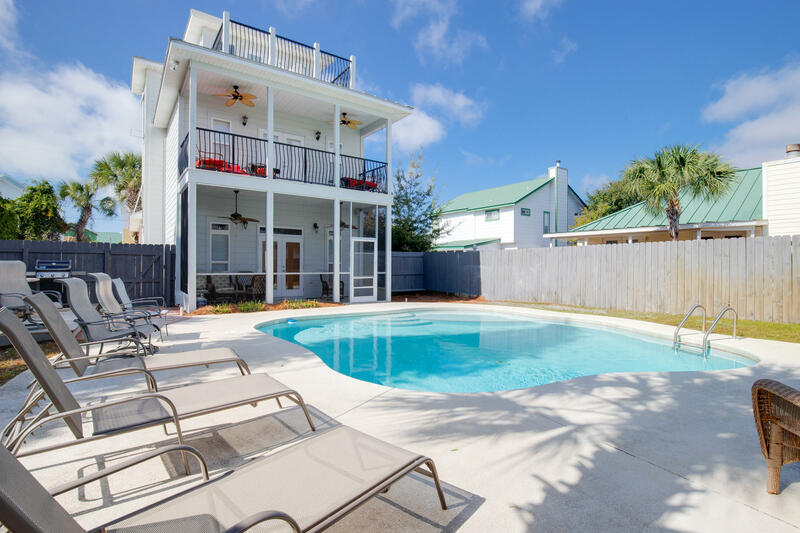 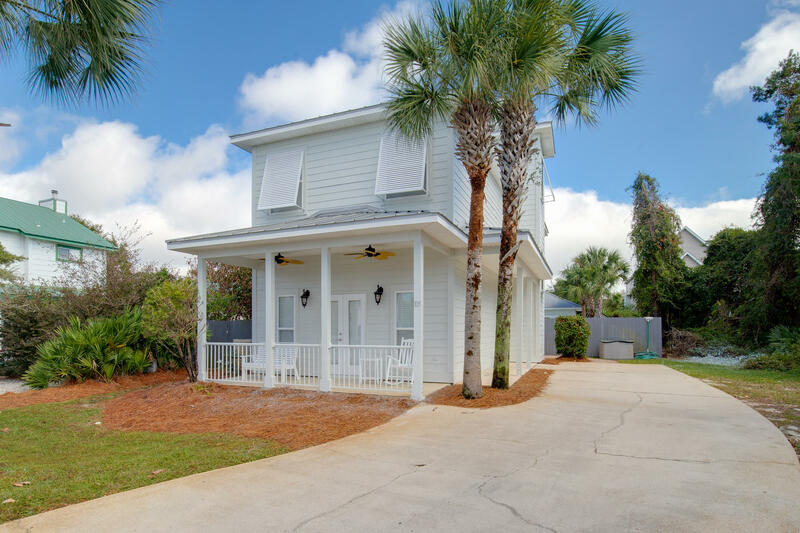 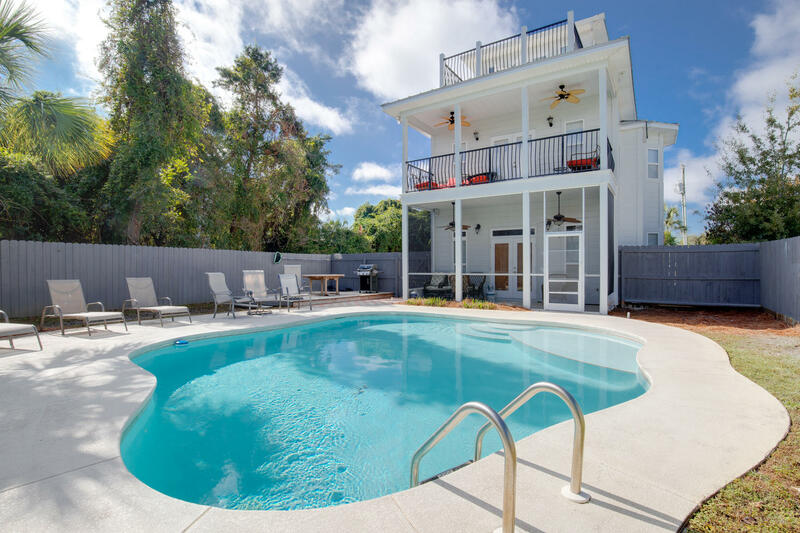 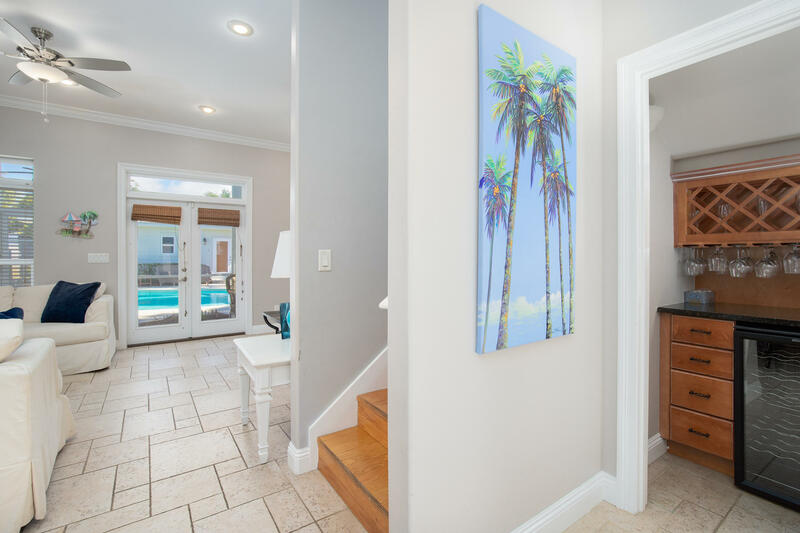 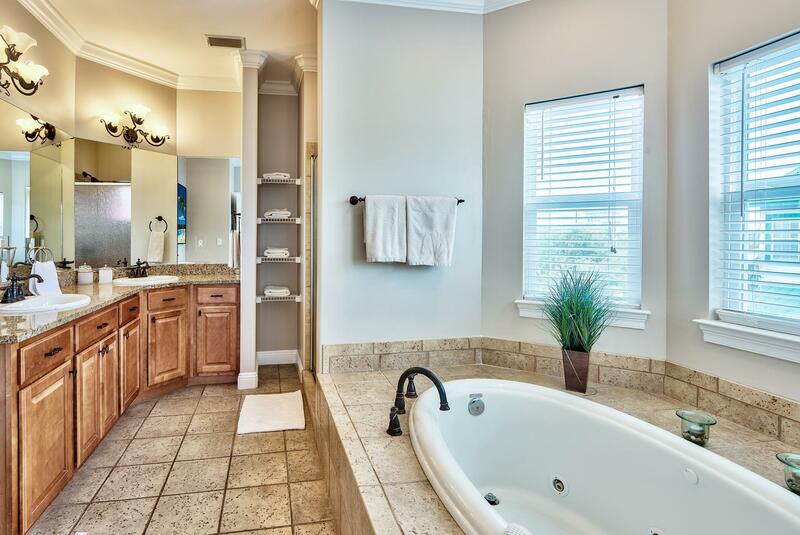 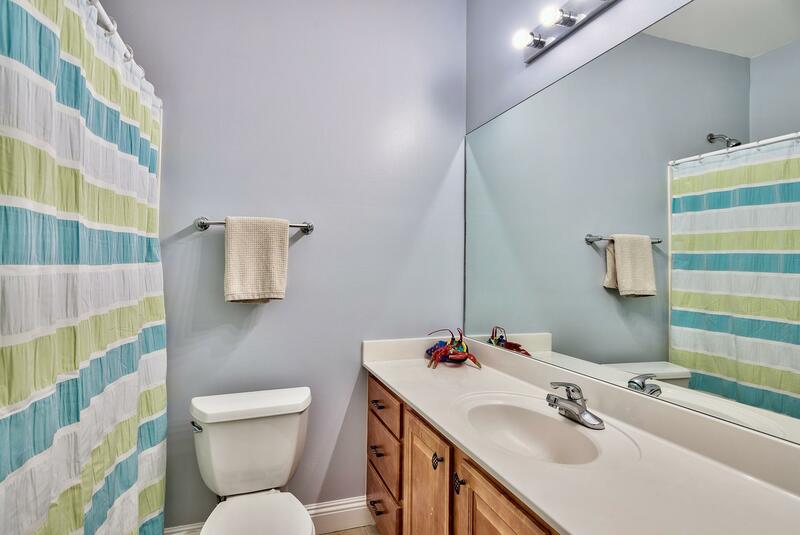 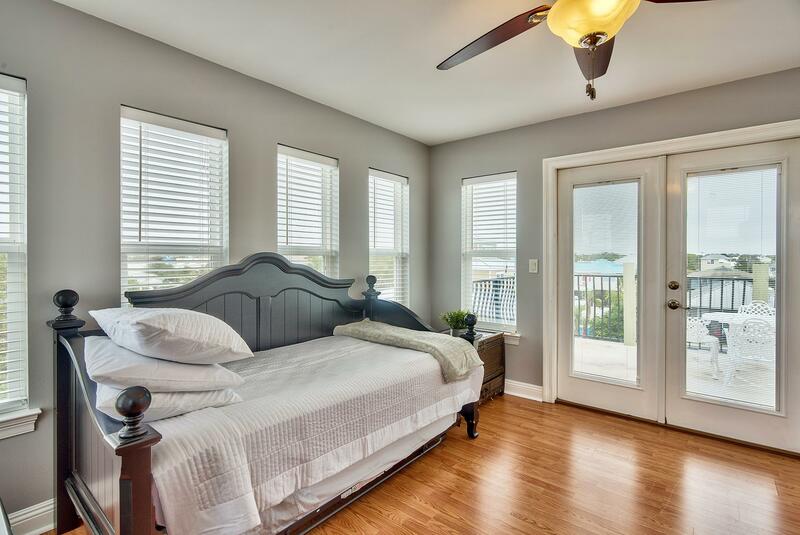 105 Shirah Street, Destin, FL 32541 (MLS# 780483) - Real Estate Professionals of Destin, Inc. | Real Estate Professionals of NW FLA, Inc. 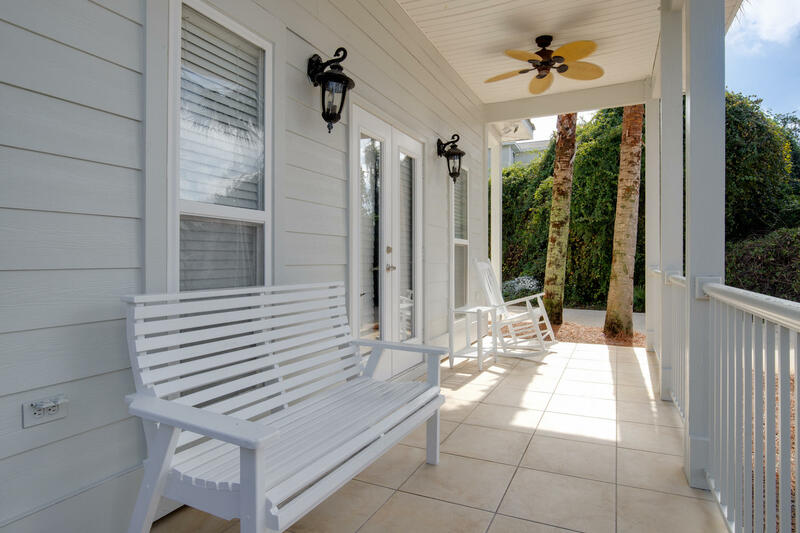 Interior lighting and decor updates as well as the entire exterior has been freshly painted. 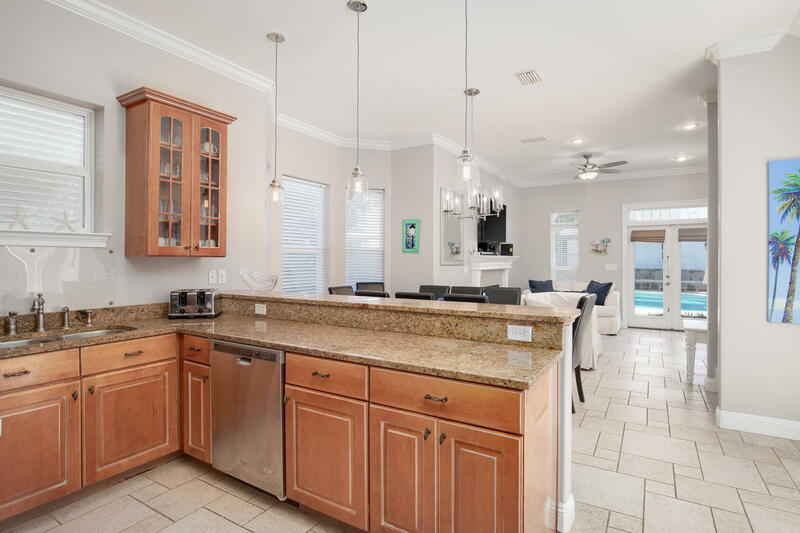 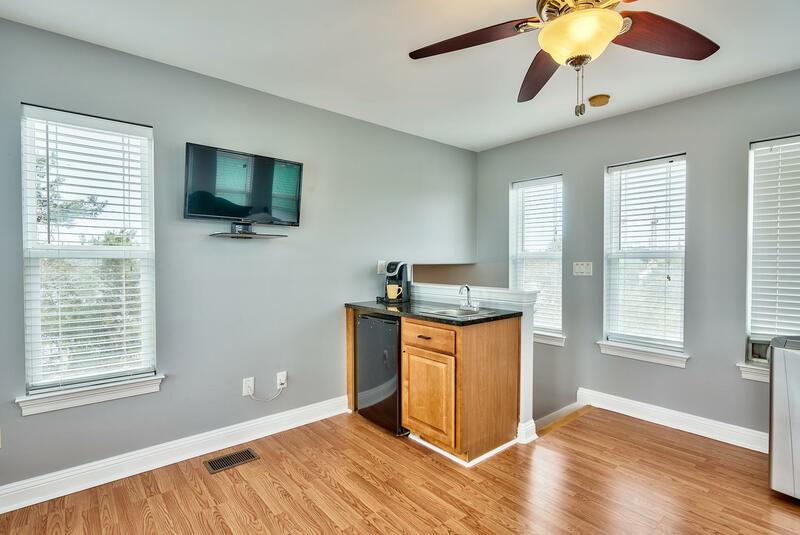 This home is located in the charming community of Crystal beach with white picket fences, a bike path and walking distance to a 5 star spa & restaurants. 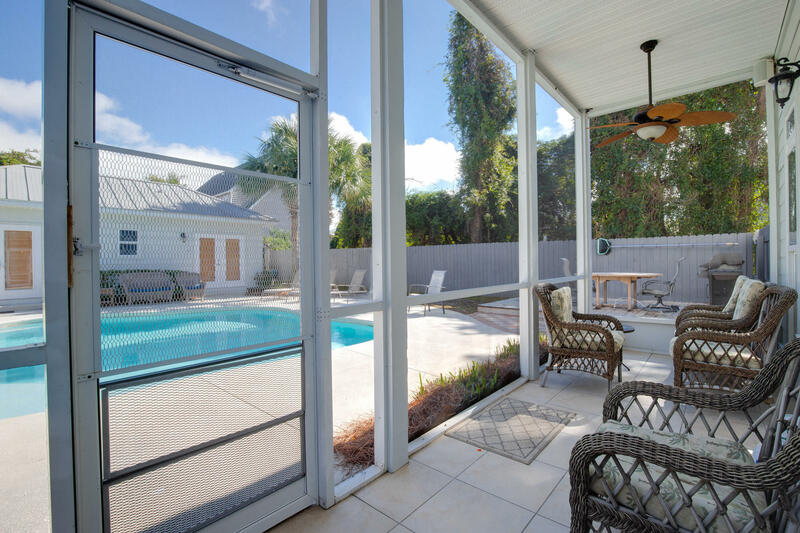 The large 50 x 150 lot allows for a main house, carriage house and one of the largest private pools within a courtyard. 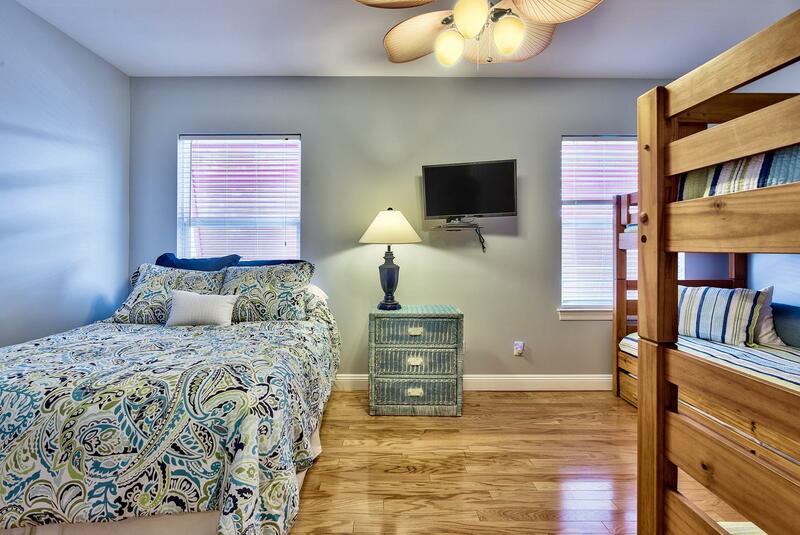 The main house is comprised of a first floor bedroom suite, a second floor master with private balcony overlooking the courtyard, a bunk room suite and a bonus tower room. 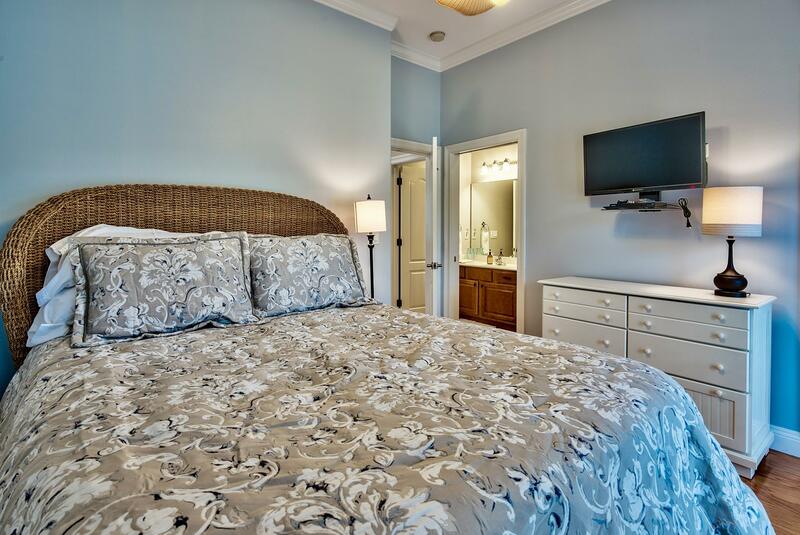 The separate guest cottage offers 2 rooms, a kitchenette and private bathroom. 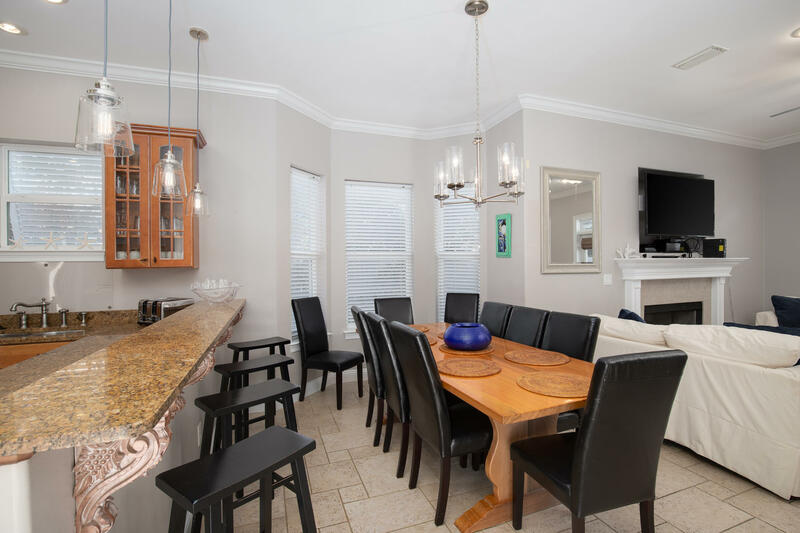 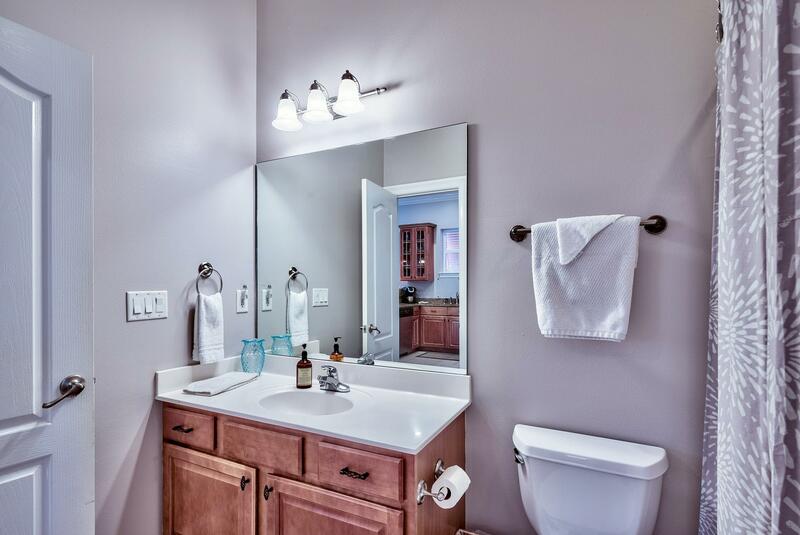 This home is sold furnished and turnkey with management in place.